Huawei was earlier reported to be developing its own operating system as an alternative to Google’s Android platform just in case the U.S. government had any bright ideas of banning the Chinese giant from operating in the country freely. However, it appears that the company does not have any immediate plans of making its own OS and has refuted claims about this report. The reason for this has been highlighted in the form of certain challenges faced by the OEM. According to Dr Wang Chenglu, President of Huawei’s Convergent Communications Product Line, he has explained the simplicity of developing an operating system but even after that, he states that Huawei does not have any plans to make its own alternative to Android. He explains that the biggest challenge is not developing the operating system or the lack of technology for doing so. Instead, he states that the major problem lies in developing an ecosystem of supported applications that will be compatible with that particular operating system. He goes onto say that the duopoly of iOS and Android exists thanks to that very robust app ecosystem and it does not look like there is going to be an alternative for the time being. Additionally, developing a strong ecosystem would also require Huawei to bring in several partners who would be willing to develop free applications that will be compatible with the OS. Again, that is going to be an arduous task and building it from the ground up is going to require a lot of funds. Still, Huawei claims that it has a great working relationship with Google and its other partners. However, before we begin to believe the second-largest smartphone manufacturer in the world, our gut feeling tells us that the company has a backup plan in the future. Obviously, unveiling it right now might not be the best course of action as it may threaten its partnership with Google. 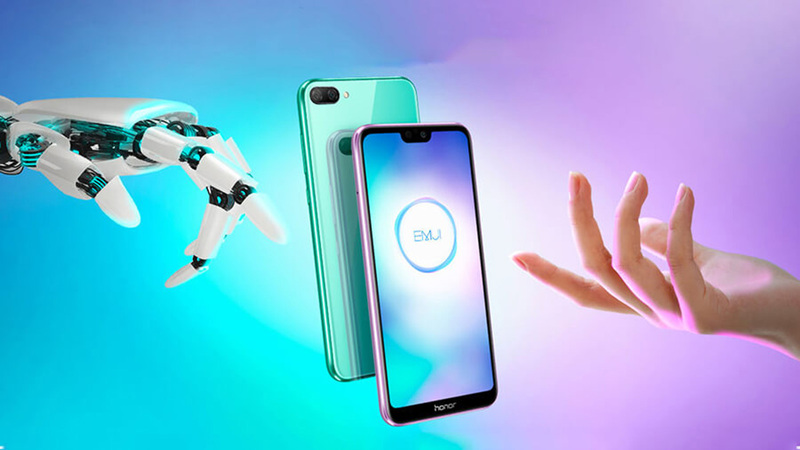 Huawei has claimed that it will end up becoming the biggest smartphone manufacturer in terms of the number of smartphone units sold in 2019 and that kind of brand recognition might just enable the OEM to proceed forward with its own operating system. Do you think the manufacturer might have something in the pipeline? Tell us your thoughts down in the comments.